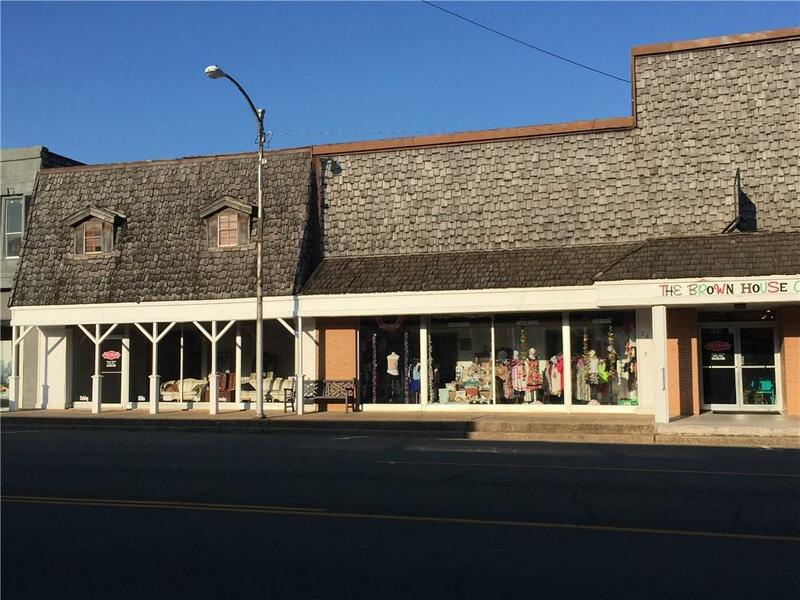 Great downtown location in the heart of McGregor. This space was formally used as retail in front and office in the back. The setup for each is still available.